Awesome turnkey property! NEW HVAC SYSTEM & HOT WATER HEATER APRIL 2019!! This fully furnished 1,740 sq. ft. property provides 3 spacious levels of comfortable living , and in great condition. Very strong rental history. Past 3 years the property has grossed between $35k-$40k! Spacious townhouse offers 4 bedroom and 3.5 baths. The attached 2 car garage is a big plus too! Don't feel like going to the beach? Relax by your private community pool, this complex only has 5 units! Enjoy your morning coffee and view of the bay from one of your 3 balconies. 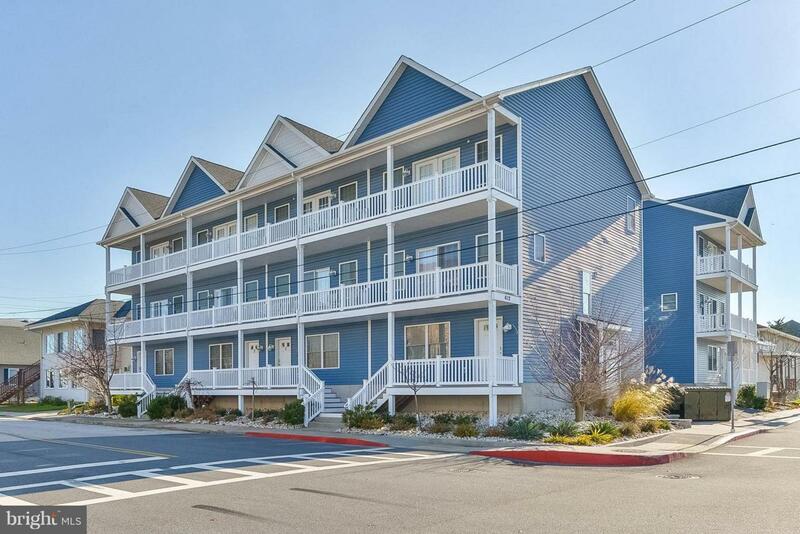 Take a nice walk to the famous Ocean City boardwalk and beach or maybe crabbing or fishing nearby. So many things to do! Call for your showing of this awesome property! Exclusions Ocean City Photo in Dining Room is Excluded. Inclusions Sold Furnished. 1 Photo Excluded.